Money magazine chooses the city for its relative affordability, projected job growth and high graduation rate, among other characteristics. SOUTH PORTLAND — Money magazine named South Portland among the 100 Best Places to Live in the United States for 2017. The list, released Monday, “represents the best of America’s towns and cities; places that offer economic opportunity, a sense of community, and access to amenities that make life more enjoyable,” according to Money Editor Adam Auriemma. 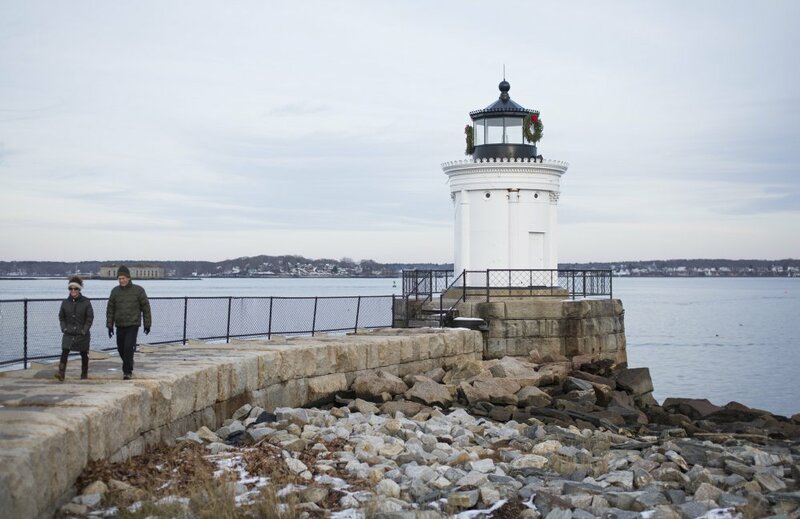 South Portland, population 25,799, squeaked onto the list at No. 100 and is the only Maine community to be recognized. The city’s noted attributes include a median home price of $205,625, a median household income of $56,472 and an average work commute of 17 minutes. The list includes communities with populations between 10,000 and 100,000 and tallies factors related to economic health and general livability, including tax burden, public school performance, crime rate, ethnic diversity, and amenities ranging from hospitals and restaurants to museums and public parks. Other New England communities on the list include Waltham, Massachusetts, at No. 13, and Nashua, New Hampshire, at No. 57.